Park jams are the cornerstone of hip-hop culture, bringing together MCing, B-Boying, Graffiti, Djing to share the knowledge of hip-hop to all generations. Lentegeur will be the host of the annual Park Jam in Mitchell's Plain and this year they have kicked things up a notch. 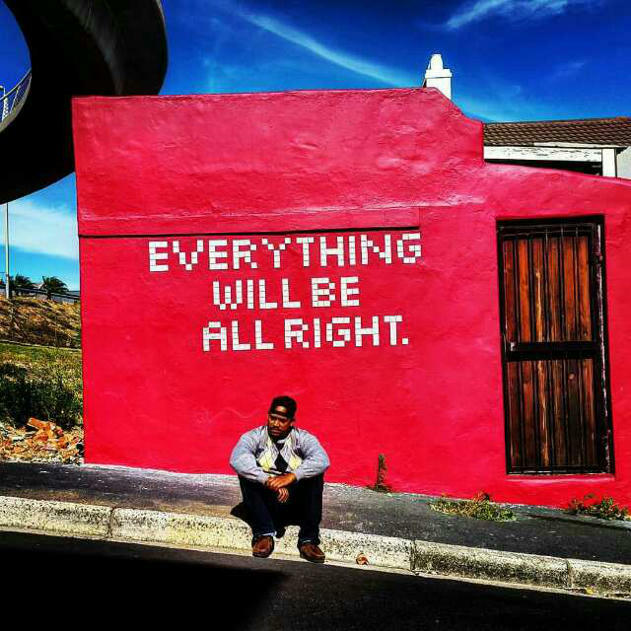 Lyle Gambeno aka GAM represents coloured street culture in its rawest form. His hard-hitting and abrasive lyrics make the hairs on the back of your neck stand up while his powerful, energetic performances captivate all that stand in his path. He is Gam, in its most adulterated form. 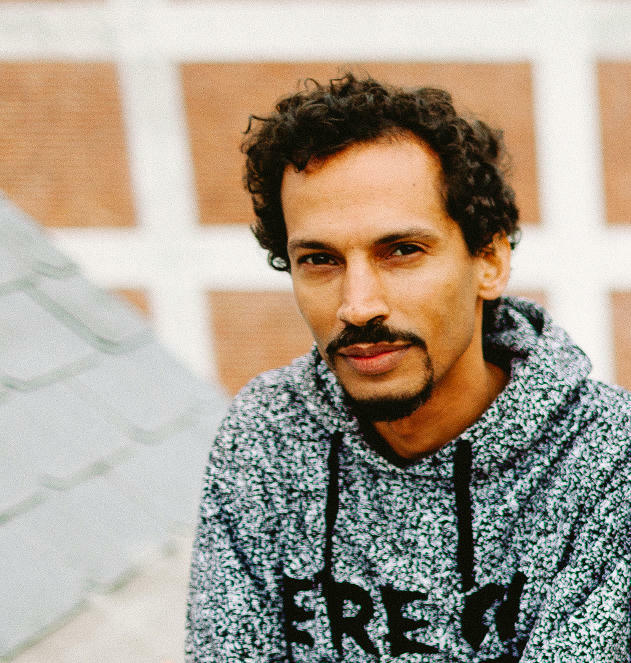 Core member of the weekly hip-hop party, Uppercut, Alvin has played a big role in the development of hip-hop culture in recent years within Cape Town. 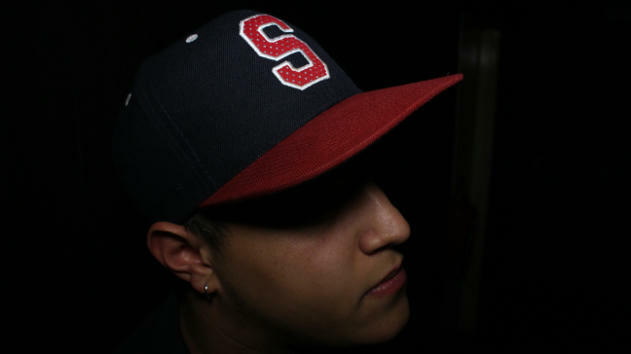 As a Dj, he has supported DJ Babu (Dilated People's), Boogie Blind (The X-ecutioners) and Double AB (Cannibal Ox), and also helped bring Soulection to South Africa. 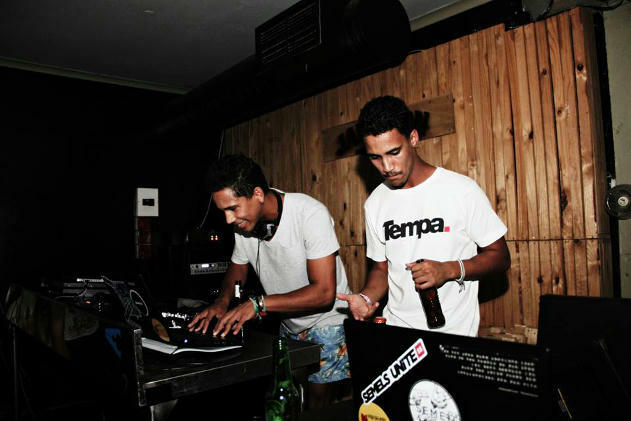 Brothers Craig and Lee-roy have been merking the Cape Town bass scene for a good couple of years. Each with their unique sound they bring a phat dose of footwork, grime and dubstep to the Mother City's soundscape. Known previously and Semel and Beardur, their solo sets will bring a barrage of bass to the Park Jam. If you don't know your 6-steps from your flairs or your windmills from your head spins, the Immortal Style Crew will be throwing down their moves at the Jam. 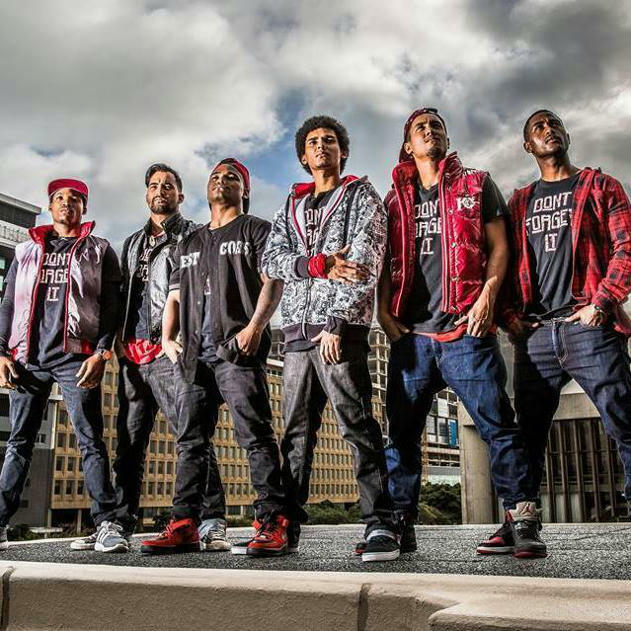 They won Battle of the Year South Africa in 2008 and 2011, African Battle Cry in 2007, 2008, 2009 and 2010, and placed 8th at the R16 Korean World Bboy Championships in 2008 - amongst many others. One of the most versatile bass DJs in Cape Town. Dunn Kidda brings everything from house to trap to dubstep with a distinct UK approach to his sound. The Bang Bar residents productions have also been hot property over the years with plays on RinseFM and releases on Enchufada and for Red Bull Studios Cape Town.